IS AN END OF LIFE VEHICLE? 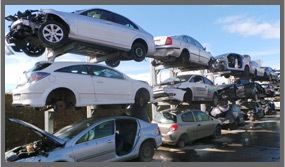 Why Scrap your vehicle with Kilcock Car Dismantlers? Get paid for your vehicle. 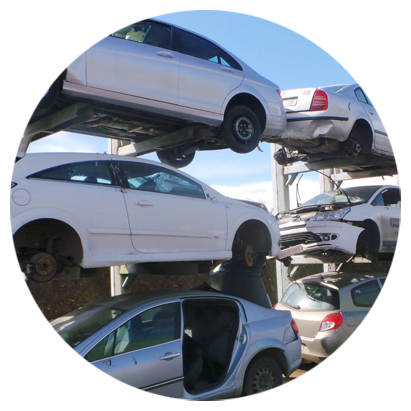 Cut out the middle man and simply bring your vehicle to us where it is weighed and the scrap value is determined. Receive your payment and Certificate of Destruction. Alternatively collection can be arranged. 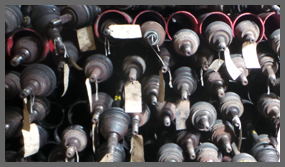 Call us on 01 6289160 or 01 6285671 to discuss collection. Please note, a collection charge may apply. Peace of mind your vehicle has been disposed of in the correct manner. Low Cost Green Solution to Repairing your Vehicle. Forget the old “Scrap Yard” image of the car dismantler. 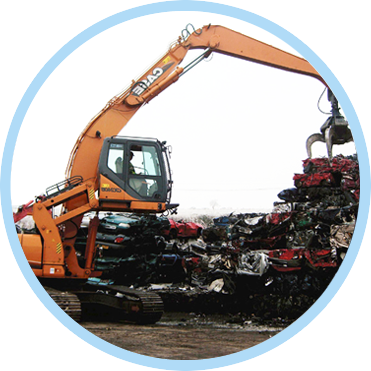 Using modern business processes and strict environmental controls, Kilcock Car Dismantlers provide low cost, high quality used parts in a way that benefits the consumer, the industry and the environment. We dismantle all makes of modern vehicles.. 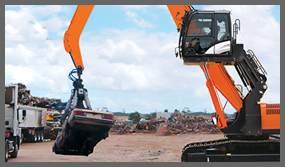 Established in 1989, Kilcock Car Dismantlers Recycling Centre is now one of the largest car dismantling and recycling facilities in Ireland. Originally situated on a half-acre site, it has grown and expanded over the years and now spreads across 8 acres. We are located just off the N4 in Kilcock, Co. Kildare, and only 25 minutes from Dublin city centre. There are upwards of 2000 vehicles in stock at all times, with new vehicles arriving daily. Most of our parts are on the shelf and ready to go. 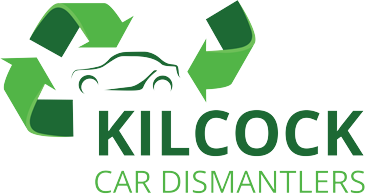 We are members of the IMVRA (Irish Motor Vehicle Recyclers Association), which is our industry’s governing body, ensuring we follow all rules and regulations laid down by them. We are also a fully licensed Authorised Treatment Facility (ATF), with an up to date waste facility permit issued by Kildare County Council. It is our aim here at Kilcock Car Dismantlers to provide the best service possible to our customer’s at the most competitive prices. Feel free to browse our eBay Store or contact us directly for best price.